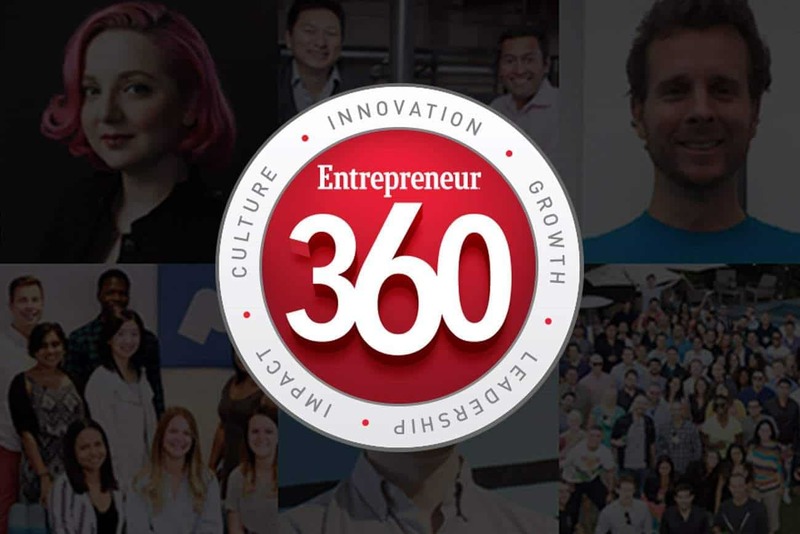 We are proud to announce that Entrepreneur Magazine has included QASymphony in it’s 2016 Entrepreneur 360™ Performance Index, recognizing us as one of the “Best Entrepreneurial Companies in America”. Our team is honored to be recognized by Entrepreneur Magazine. 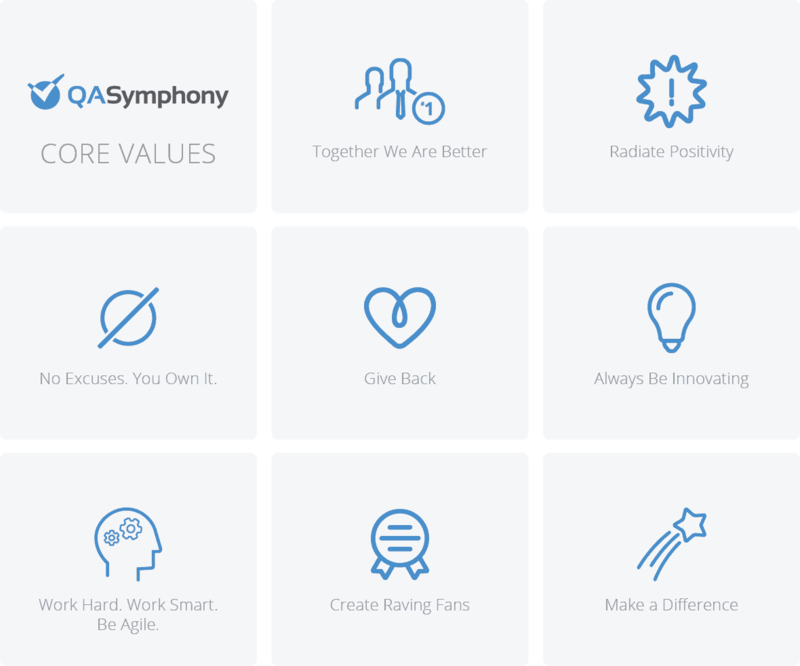 Being named as one of the best entrepreneurial companies in America is a testament to the ongoing innovation, hard work and commitment to excellence by the entire QASymphony team. QASymphony will be recognized for the honor at the Entrepreneur 360 Conference, which was held on November 16th, 2016 in New York City and in the November 2016 issue of Entrepreneur magazine. What an honor! Congratulations on an incredible achievement!